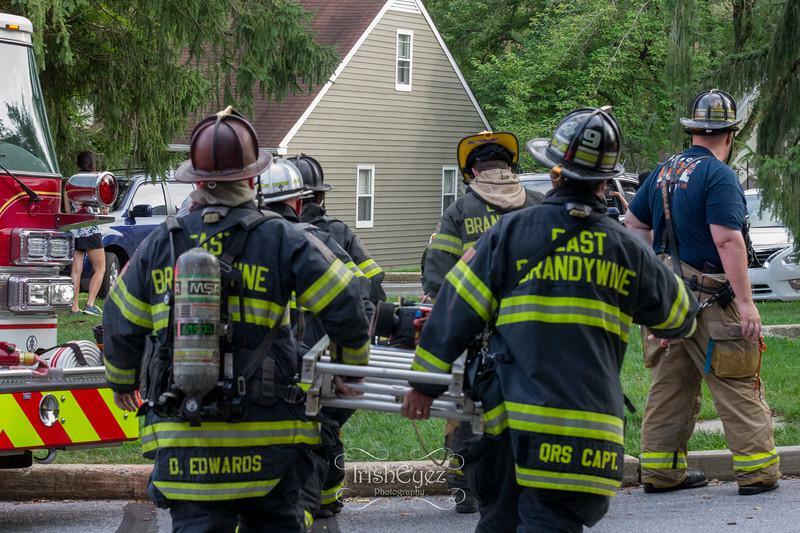 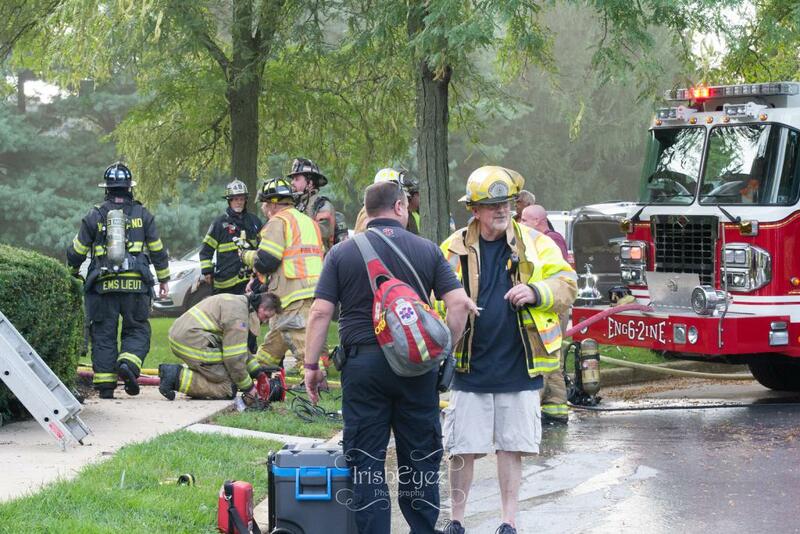 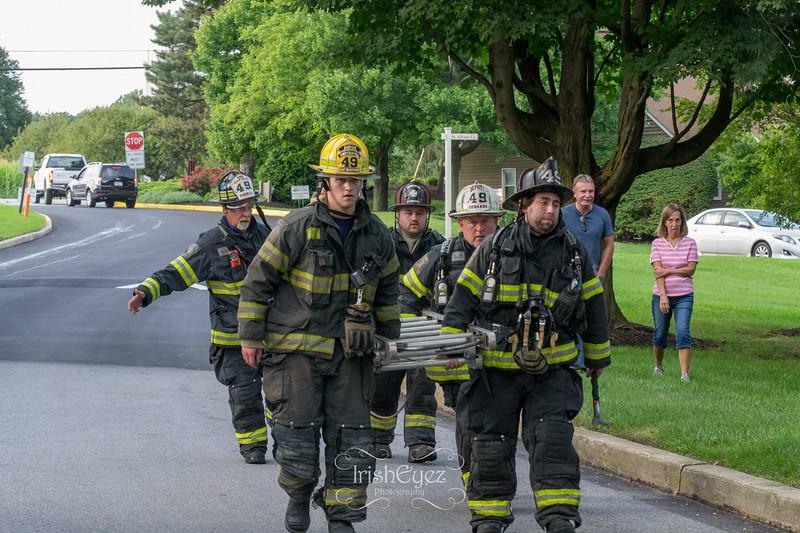 On Monday August 20th, East Brandywine Fire Company volunteers were dispatched to assist the Lionville Fire Company with a reported house fire. 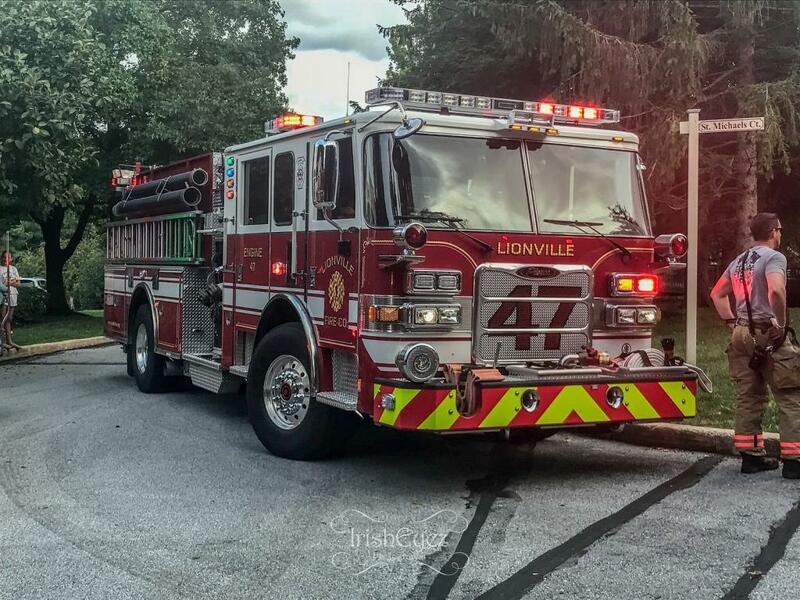 Ladder 49, Engine 49-5, and Utility 49 responded shortly after dispatch as the rapid intervention team on the assignment. 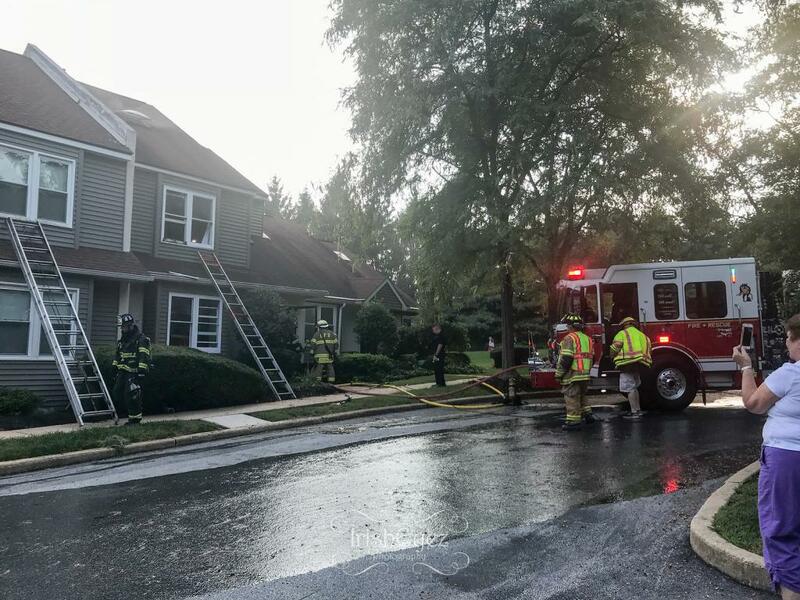 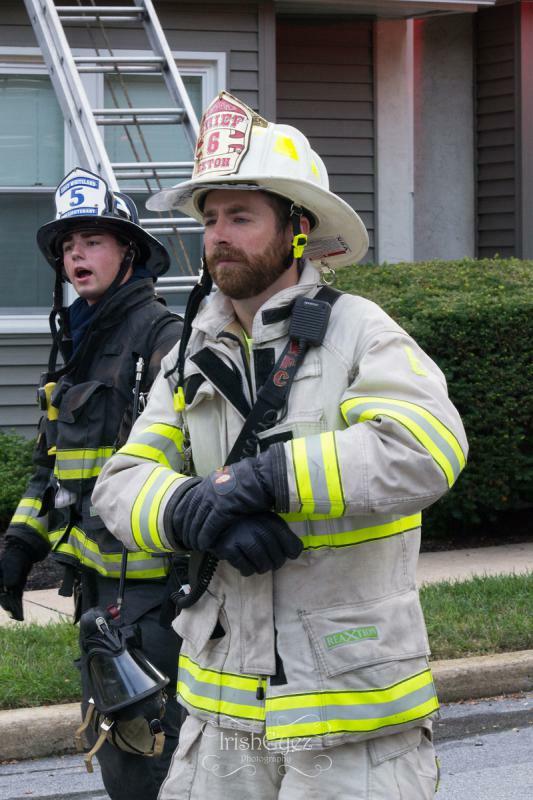 The fire was reported in the kitchen of a town home which was located in the middle of the row. 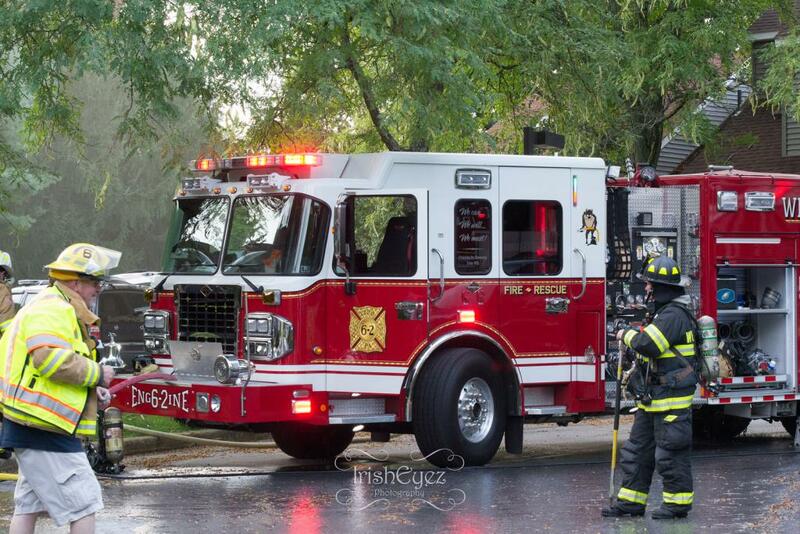 Upon arrival Deputy 47 noted a smoke condition and established St. Michaels command. 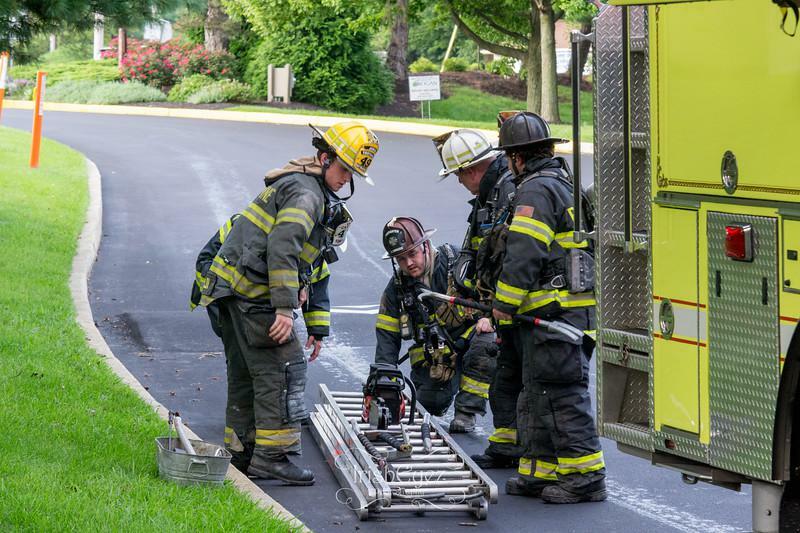 The fire was quickly extinguished by the first arriving units. 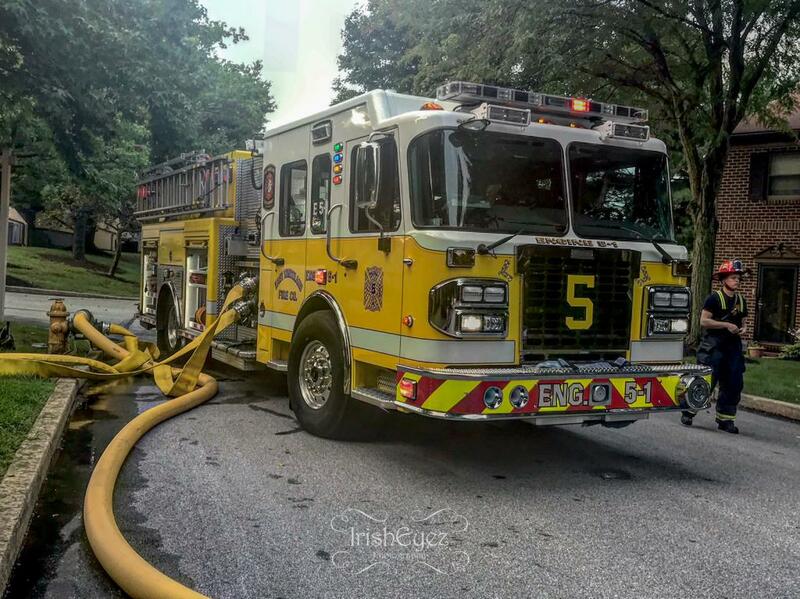 Once released Ladder 49 relocated to Station 6 to cover their local while they continued to operate on the fire ground.